and thank you for considering us for your very special day. 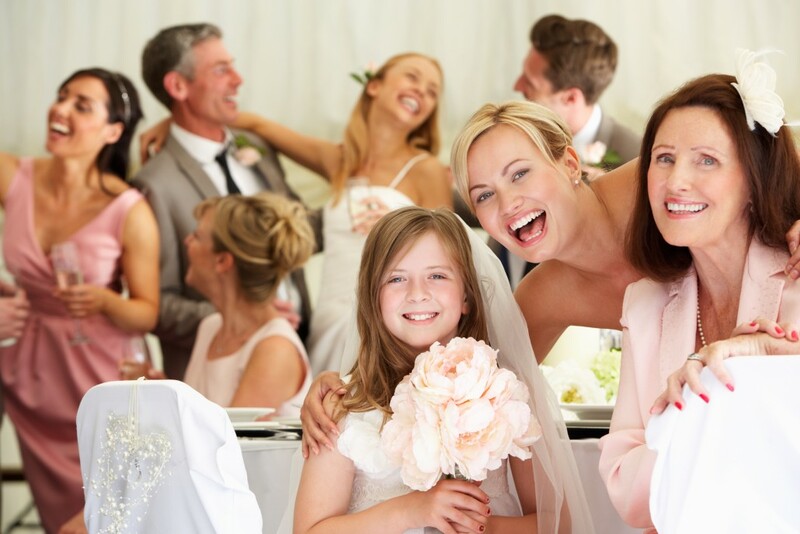 It’s our genuine belief that your wedding day should be filled with the most special and perfect memories. As such we will work closely with you, bringing your ideas and dreams together to create your unique wedding celebration. 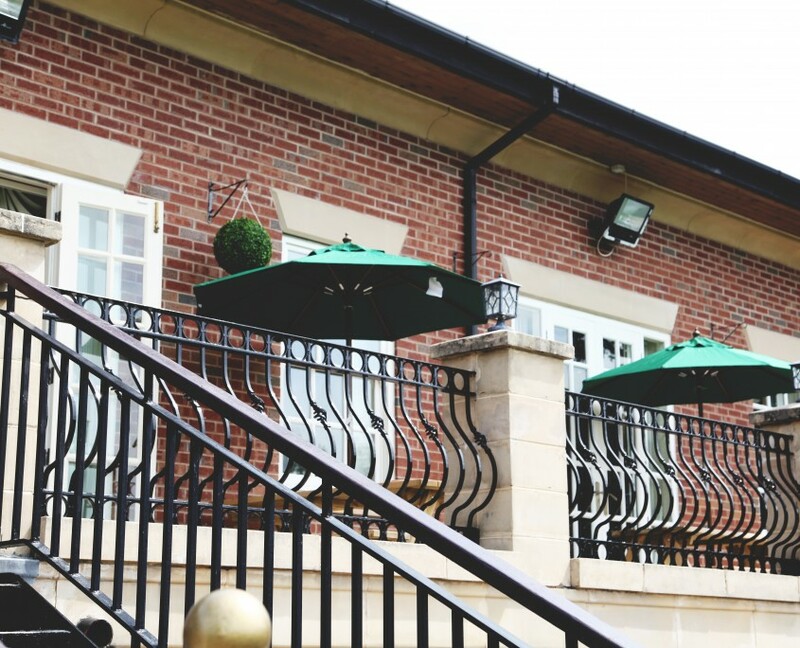 Our wedding team are experienced, friendly and personable and from from your first enquiry, right through to your wedding day, we will be with you at every stage. Being fully licensed to host your civil ceremony or partnership, The Prince of Wales Suite is the perfect venue to hold your entire wedding day. 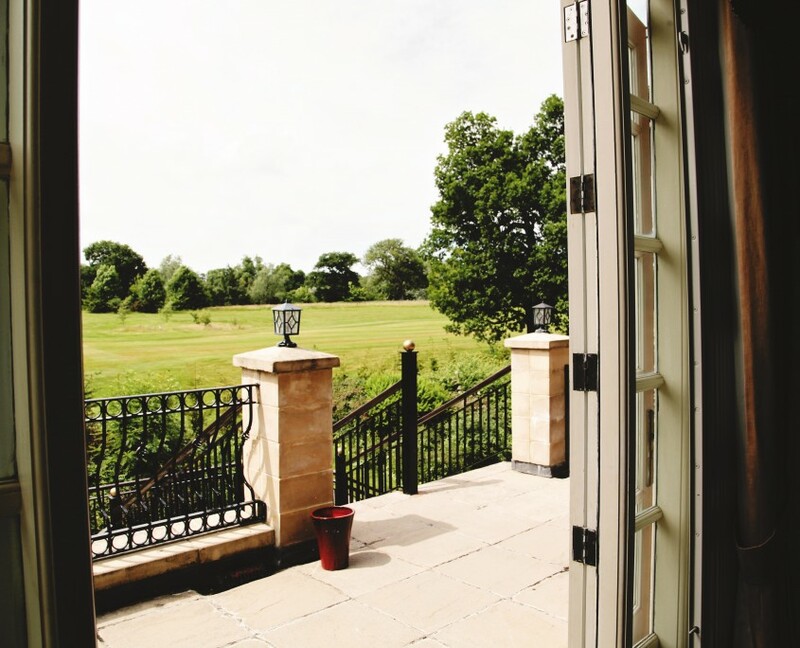 The Prince Of Wales Suite, with it’s private balcony and panoramic views over the golf course provides a breathtaking backdrop for your special day. Enjoy champagne and canapés with your 50 – 150 guests before being seated for your delicious wedding breakfast. We provide an approachable & relaxed planning process but have a keen eye for detail to ensure the end result is to exacting specification. We’ve got your catering covered. Exclusively hand made by our own chefs. A superb choice of catering options are available for your day or night. 3 course wedding breakfast, hot and cold platters, evening buffets, children’s menu, Bucks Fizz for your reception and wine for toasting. Check our menus and contact us as soon as possible to discuss your requirements. I had my wedding here 12/08/17. It was the most amazing day. Both Jane & Becci were great and could not have done more for me. They decorated the room exactly how I wanted and it was beautiful. They worked from 7am till past 2am to ensure my day ran smoothly, and it did. The food we had was amazing and at a great price! I had over 100 guests and various dietary requirements. All were met without a grumble or increased charge. I even emailed Becci the morning of the wedding to ask for a change for an awkward family member, and this was done! It was all amazing and everyone enjoyed it. The cheesecake went down especially well. From first contact Becci and Jane were great, and Becci replied promptly to all of my emails, and believe me there were a LOT! I was given several appointments to come and see the room, go through menus and dress tables! My whole family enjoyed it and many said it was the best wedding they had been to and that was down to the whole team who made the day a very special one for all of us. The children were allowed to run around a play and had the best time. Please feel free to sign our guestbook. It doesn‘t matter if you were the Bride, Groom or a guest – we’d love to hear about your day with us. Our experienced team thrive on exceeding customer expectations. Ideally you should contact us 12-18 months prior to your wedding. We sometimes have late availability, call or click to confirm.